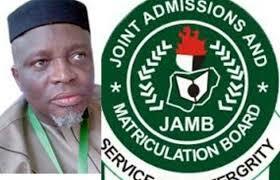 NANS Disowns Online Publication Calling For Protest Against JAMB – Royal Times of Nigeria. The National Association of Nigerian Students on Monday disowned an online publication calling on students to stage protest at the Joint Admissions and Matriculation Board’s office on Wednesday.The National Public Relations Officer of NANS, Azeez Adeyemi, made the disclaimer in a statement made available to newsmen in Abeokuta, Ogun State. Adeyemi noted that the union was already in talks with the authorities in JAMB on issues that affected admission seekers in Nigeria.He stated that the situation had not gotten to the stage of protest, adding that the union is still talking with JAMB. 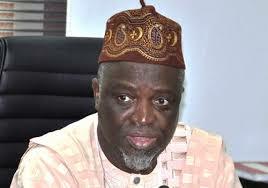 The association therefore called on the appropriate authority to, as a matter of necessity, arrest any set of persons seen protesting at the JAMB office on Wednesday as issued in a press statement circulated on social media. Adeyemi added that NANS will continue to agitate for the rights and welfare of its members, and has not relinquished its responsibility to any individuals or group of persons.